Arranger: Tom Gerou ► Alfred’s Basic Piano Library: Popular Hits offers Broadway, pop, and movie music arrangements to be used as supplementary pieces for students. 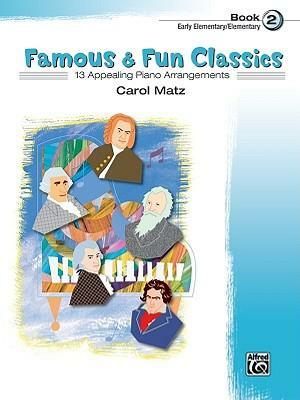 Soon after beginning piano study, students can play attractive versions of favorite classics, as well as the best-known popular music of today. 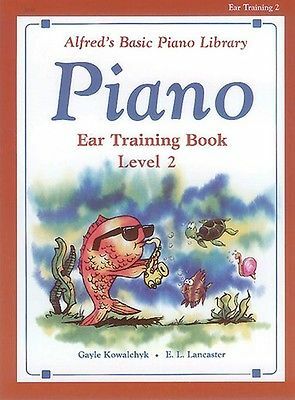 This book is correlated page-by-page with Alfred’s Basic Piano Library: Lesson Book 2. 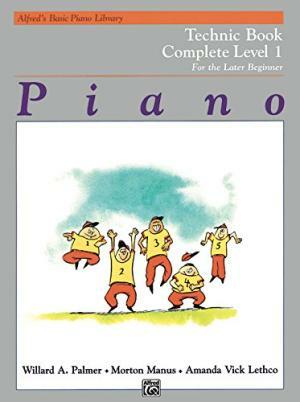 When pieces from the Popular Hits book are assigned in conjunction with the material in the Lesson Book, new concepts are reinforced in a fun and motivating way, increasing the student’s interest in piano study. 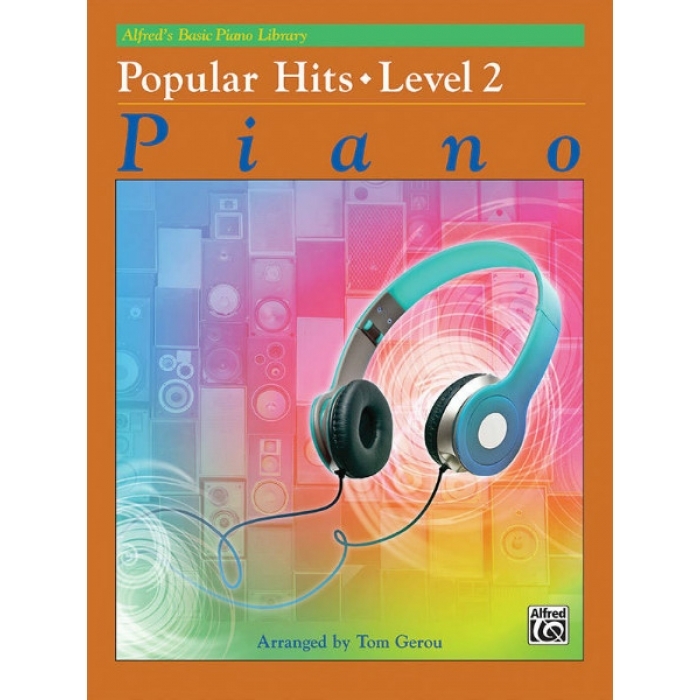 Titles: All Night (Icona Pop) * Best Day of My Life (American Authors) * Don’t Stop Believin’ (Journey) * Over the Rainbow (As sung by Israel “IZ” Kamakawiwo’ole) * Maybe (from Annie) * Raiders March (from Raiders of the Lost Ark) * Some Nights (fun.) * Star Wars (Main Theme) * Take on the World (Theme from Girl Meets World) * You Raise Me Up (Josh Groban) * You’ve Got a Friend in Me (from Toy Story).